Home Cents of Style Deals Get two pairs of earrings for just $7 each, shipped! Get two pairs of earrings for just $7 each, shipped! 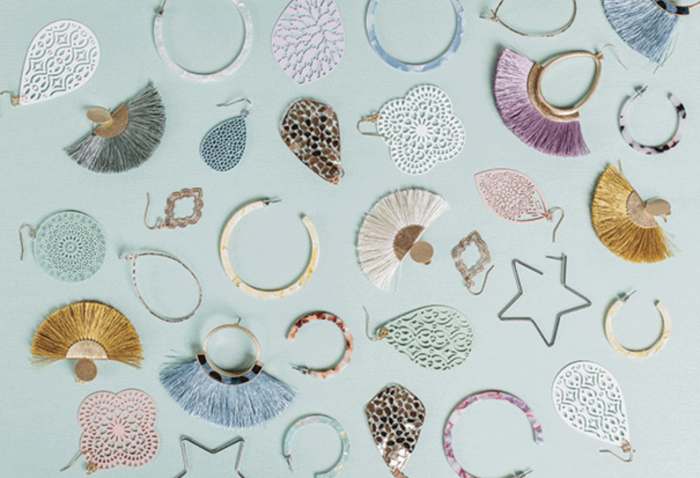 Today only, Cents of Style is offering two pairs of select earrings for just $14 shipped — so just $7 per pair! Just use coupon code TUESDAY2 to get this deal. They have some seriously CUTE styles, but hurry because the best styles always sell out super fast! Valid today only, February 12, 2019. Inspiration from Alan Watts, Julie Dhar, Seneca, and More! Kid’s Saucony Peregrine Shield Sneakers only $19.74! Relaxed T-Shirt Dress with Pockets just $19.95 shipped!